The contact centre of the Czech lottery company Sazka is contacted by about 700 existing and prospective customers a day. A great many of them ask relatively simple questions. For example, they ask about registration or inquire about ongoing promotions, products and services. So, when Soitron was building a new contact centre for Sazka, logically it proposed to implement a chatbot that could automatically and autonomously handle requests of at least part of the website visitors. Unburden contact centre agents from handling simple and frequently recurring questions. Streamline contact centre activities and free up capacity to handle more complex customer issues. Strengthen the proactive communication of the lottery company. Analyse Sazka’s historical communication and extraction of key topics. Design chatbot response and communication logic. Implement SOITRON*bot to automate the communication. Integrate it with Avaya Contact Center and PoolParty semantic software. Technical support, consultations and training to help Sazka create their own new conversation scenarios and expand chatbot’s abilities. Automated handling of simple and often recurring questions at the key and ever-growing communication channel – chat on Sazka’s website. Option to extend the SOITRON*bot solution to email communication, web forms, online environments and social networks. 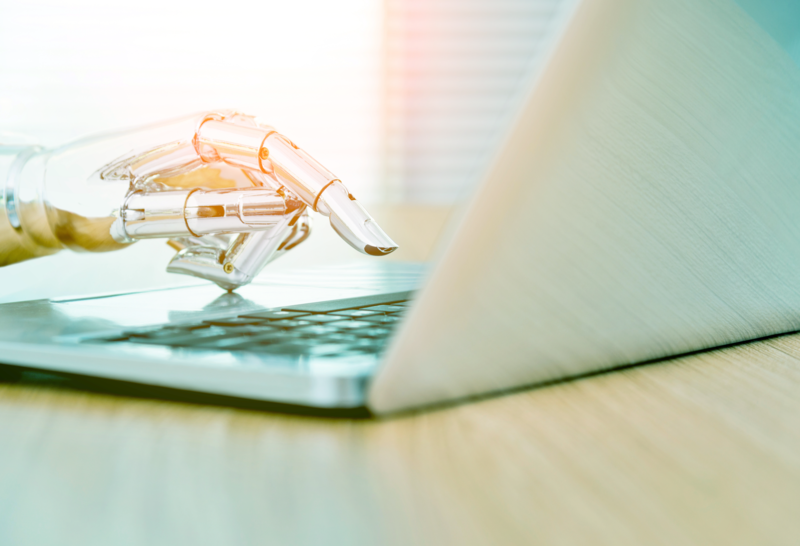 More effective use of human resources, including the development of online business activities, in which Sazka’s bot can play an important role. Return on investment within one year. We shared our know-how with the customer and taught them how to maintain and develop the system we designed for them. We realize that by doing that customer basically does not need us anymore and can decide to change the vendor at any time. But this is part of our philosophy – we do not want our customers to be held hostage by our technologies. Quite the contrary. With this approach we exert pressure on ourselves, which forces us to always deliver our services at the highest quality.